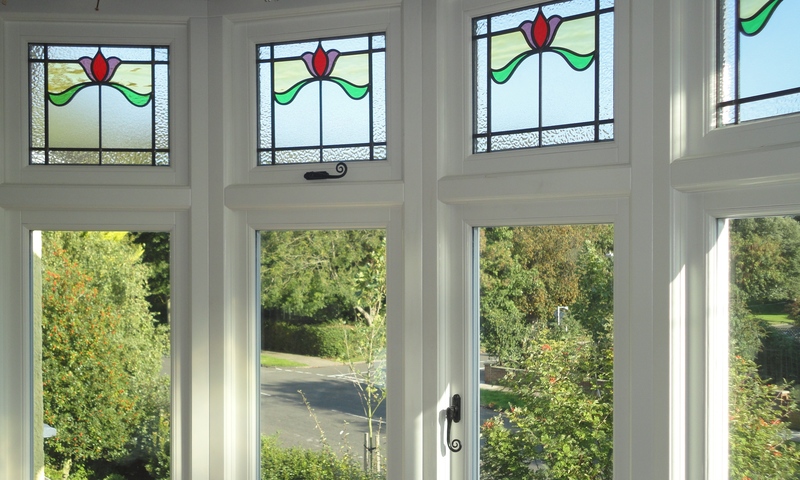 Our high performance timber windows range from replacement Georgian style sash windows, to modern casement windows that incorporate the highest standards of thermal insulation, security and finish. 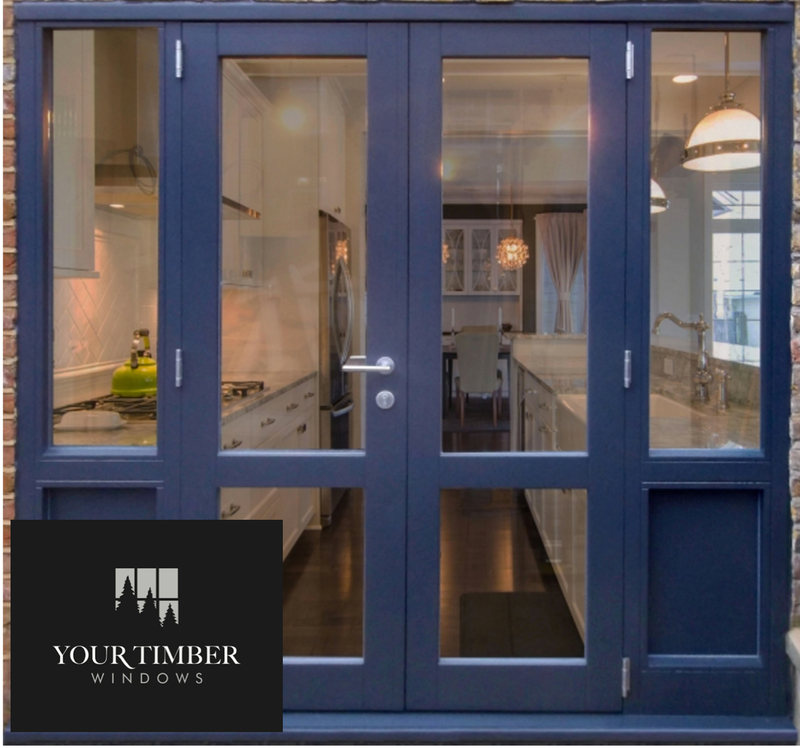 Timber is actually one of the most durable and long-lasting materials available for windows and doors and require far less maintenance than is generally perceived. They have not only proven a success in enhancing homes, listed buildings and period properties, they offer unbeatable energy-efficiency and service life. As the windows will be factory-made, with factory applied coatings and glazing systems, they offer an estimated service life of over 60 years, providing superior quality and performance for longer. Traditional London Sash windows are highly aesthetic but at the expense of considerable heat loss due to the single glazing. 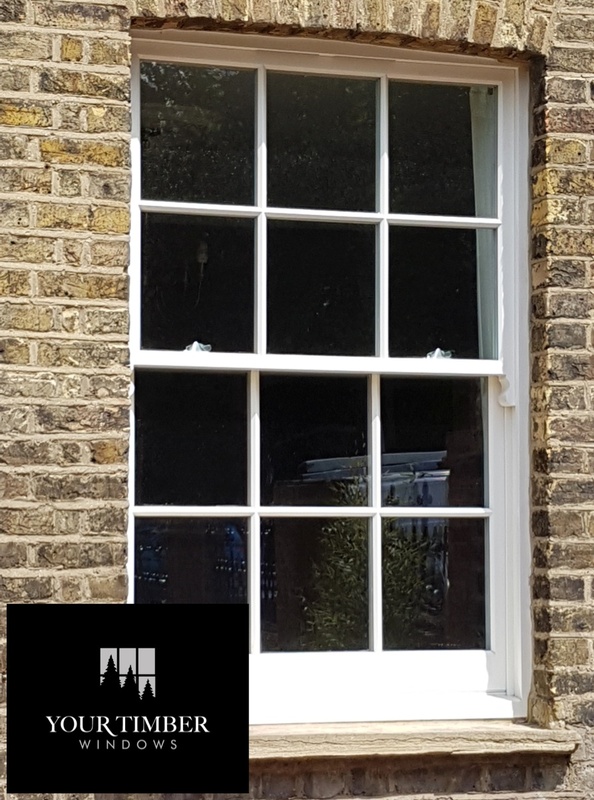 Our range of sash windows include Conservation Slimline for Conservation or Listed Properties, Box Sash or Spring Sash which retain the full aesthetic benefit, but without the rattling, incoming dust, noise and importantly heat loss. Our sash windows are made from knot-free and warp resistant engineered timber and can be made as identical replicates of your existing sash windows but with the necessary modern upgrades. As with all items in our range, our sash windows are fully factory finished in a choice of micro-porous paint or stain finishes. Bespoke Sash windows in London. Our flush fitting casement windows are suited to period properties, cottages, farmhouses and barn conversions where windows require a traditional look but with modern features. Alternatively, our high performance stormproof windows provide superior security, insulation and weathering and are more suited to high end builds. All windows benefit from modern technology such as warp resistant, engineered timber, multi-point locking, trickle vents, high performance, energy saving double glazed units. 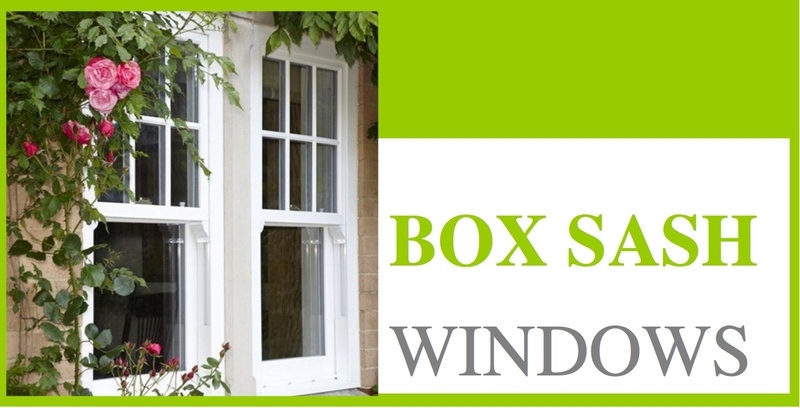 Window frames may be clear stained or painted from a choice of industry standard RAL colours. Your entrance door is a real statement at the front of your property. 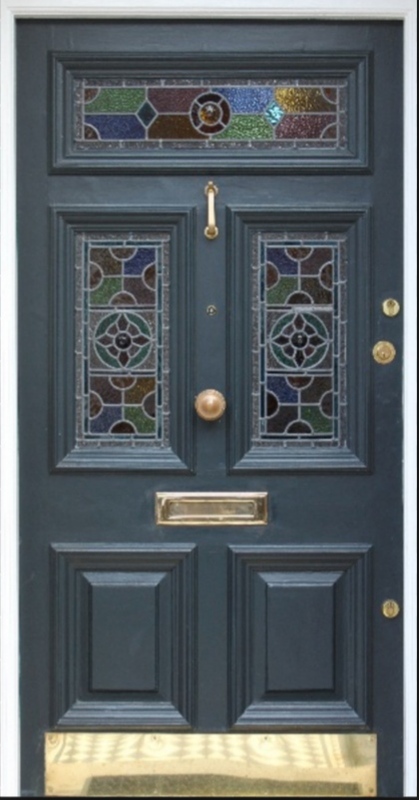 From a drawing or photograph, we are able to make complete bespoke entrance doors of almost any shape or size, including the option of stain glass windows. Frame configurations and modern security features are fitted as standard. 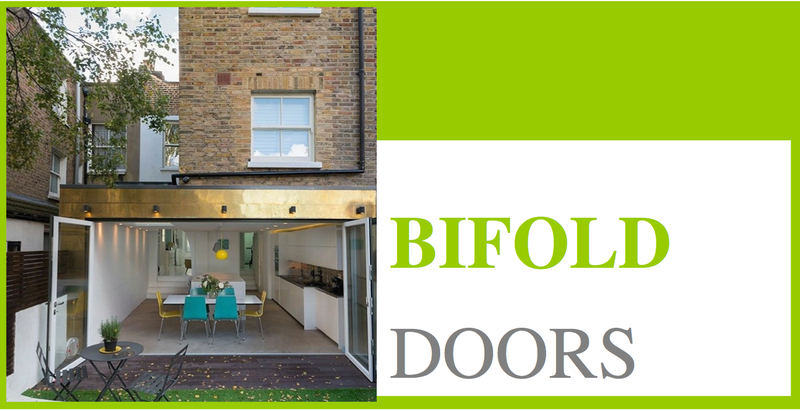 Bifold doors are a great addition to any property from listed period homes to new builds. They allow you to combine the inside with the space you have outside, whether that be for courtyard gardens or properties on a grand plot. 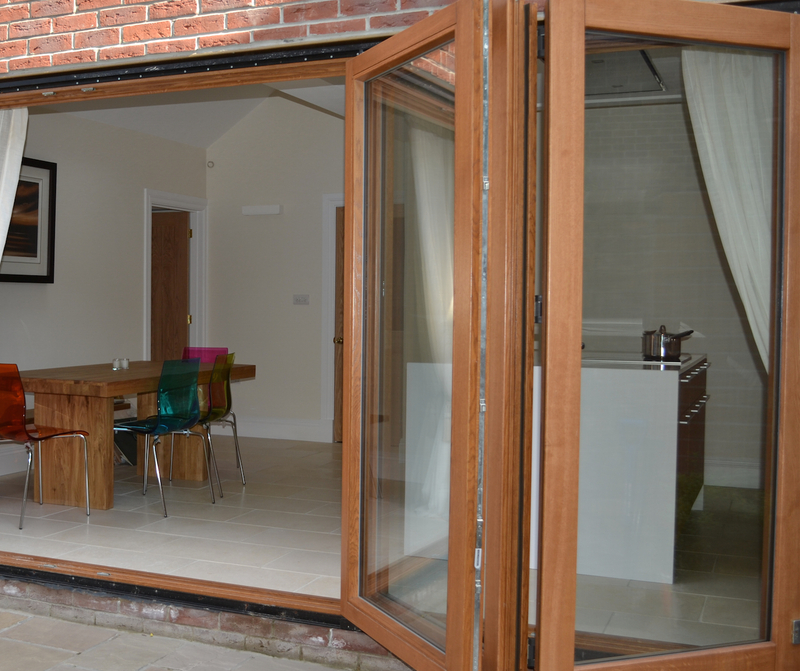 Your bi-fold door would be designed to your exact requirements with performance and space saving in mind. Open-in or open-out, the doors stack to the side to allow complete opening of the aperture, with or without a single door opening on one side. 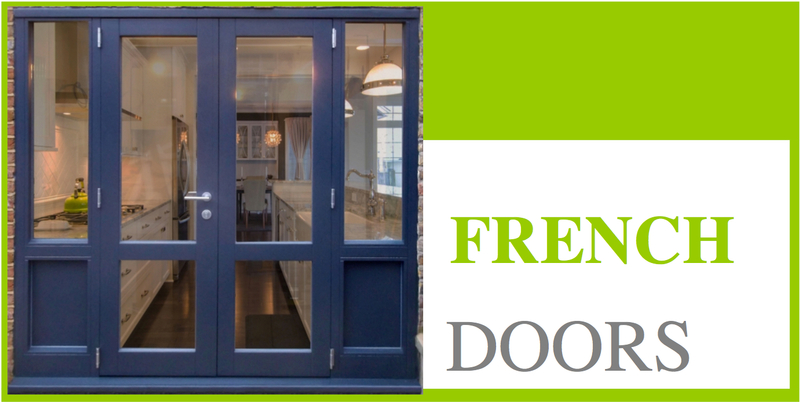 Double opening French doors are available with outward or inward openings, and from standard plain doors to highly complex panelled doors to meet your exact design requirements. All windows and doors are available fully factory finished in a range of paint or stain finishes and are made-to-measure to suit your project, so that you can be assured of a perfect fit. The glazing feature high performance glass and argon filled double glazed units which enable heat loss to be kept to an absolute minimum. We are also apply to supply a full range of other glazing options from ultra slim 14mm double glazed units to Acoustic Sound Reduction units that combat noise pollution. A key feature of our windows and doors is that they will last. Through minimal maintenance the products can provide years of life, retaining their appearance as though they were new. Our fully factory-finished windows and doors offer market leading warranties as standard.